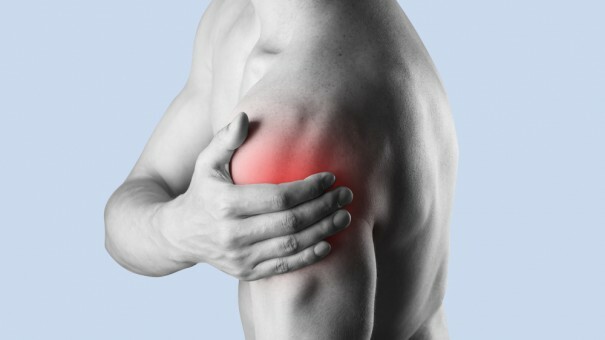 • Avoid activities that cause shoulder pain. I read your article and got some useful points and information from your site. Thank you for giving us the best information and suggestions they amazing.You made a good site and It’s very interesting one. Previous PostPrevious What is Rheumatoid Arthritis?